Denied Long Term Disability Lawyers for all the U.S. Receiving notice that your claim for long term disability has been denied can be a frustrating experience. 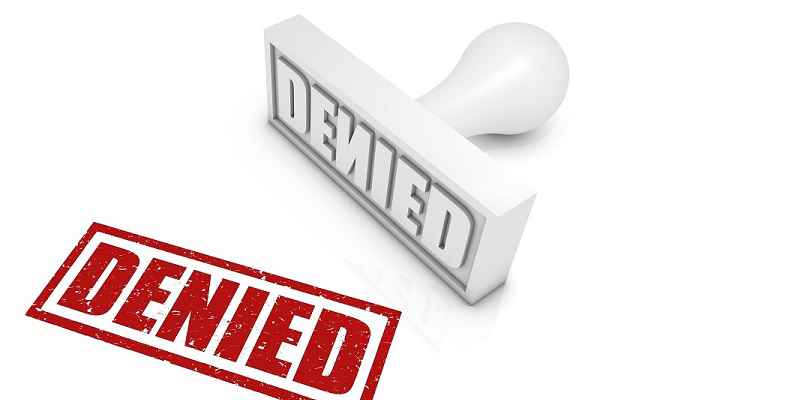 Fortunately, an initial denial does not signal the end of your pursuit of benefits; you have the right to file an appeal within 90 days of receiving notice that your claim has been denied.